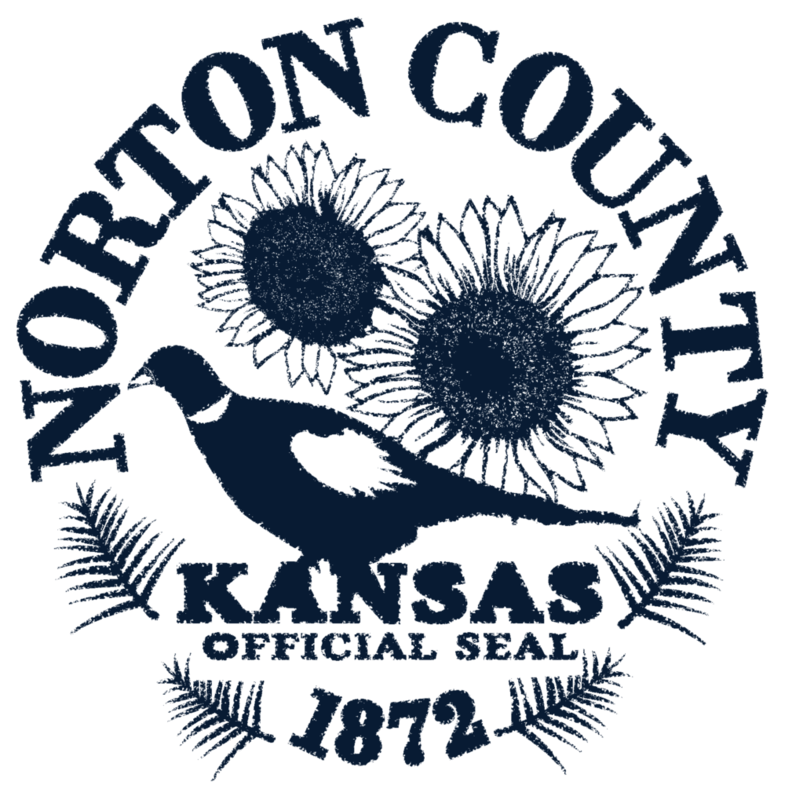 The function of the Noxious Weed Department is to assist landowners and producers in the control of noxious weeds in Norton County. The assistance may be by recommended procedures or by the sale of recommended herbicides. A noxious weed, harmful weed or injurious weed is a weed that has been designated by an agricultural authority as one that is injurious to agricultural or horticultural crops, natural habitats or ecosystems, or humans or livestock. Most noxious weeds have been introduced into an ecosystem by ignorance, mismanagement, or accident. Some noxious weeds are native. Typically they are plants that grow aggressively, multiply quickly without natural controls (native herbivores, soil chemistry, etc. ), and display adverse effects through contact or ingestion. Noxious weeds are a large problem in many parts of the world, greatly affecting areas of agriculture, forest management, nature reserves, parks and other open space. These weeds are typically agricultural pests, though many also have impacts on natural areas. Many noxious weeds have come to new regions and countries through contaminated shipments of feed and crop seeds or intentional introductions such as ornamental plants for horticultural use. What weeds are classified as noxious in Kansas? Two additional weeds are County optional, Multiflora Rose and Bull Thistle. What is the Kansas law regarding noxious weeds? The Kansas Noxious Weed Law, KSA, Chapter 2, Article 13, requires all persons who own or supervise land in Kansas to control the spread of and to eradicate all weeds declared by legislative action to be noxious. Copies of the State Weed Law are available at the Noxious Weed Office. KSA 2-1330 Entry upon and inspection of property. County commissioners, township boards, city officials and state, county and city weed supervisors shall have at all reasonable times, free access to enter upon premises and to inspect property, both real and personal, regardless of location, in connection with the administration of the state weed law. Chemicals available at the Noxious Weed Office are for the treatment of noxious weeds only. All sales are final. When purchasing chemicals at the weed office, bring your checkbook or the exact amount of cash, we can not make change, the name of the owner, operator, applicator, legal description of the land, name of weed to be treated, per acre amount of application. What chemicals are used to treat noxious weeds?